Exclusive, gated living in one of the most dramatic neighborhoods in Vintage Oaks. 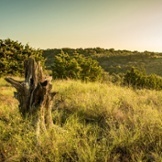 Canyon Ranch in Vintage Oaks offers 1-7 acre homesites with magnificent views of the Texas Hill Country. 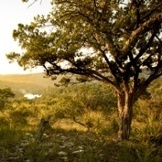 This gated, high-plateau neighborhood is sprinkled with streams and ponds throughout and will feature several new walking trails that meander through the neighborhood for residents to enjoy all that this beautiful area has to offer.  Canyon Ranch features some of the most dramatic views and topography in all of Vintage Oaks and homesites are limited! Please complete the form to start your property search or call for updated pricing and availability. 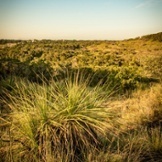 Find your dream homesite in Canyon Ranch!